Equestrian Western Australia (EWA) has established the Equestrian WA Sports Fund (EWASF) to raise funds to promote the development of grassroots and high performance riders participating in the EWA sports of Dressage, Eventing, Jumping, Show Horse, Vaulting and Para-Equestrian, and to contribute to the improvement of the State Equestrian Centre in Brigadoon, WA. Athlete Development: Programs, education opportunities, events, travel funding and competition/training venue improvements to encourage athlete development at both the grassroots and high performance levels. State Equestrian Centre: Refurbishments to the SEC facilities, with a focus on upgrades to arena and riding surfaces. 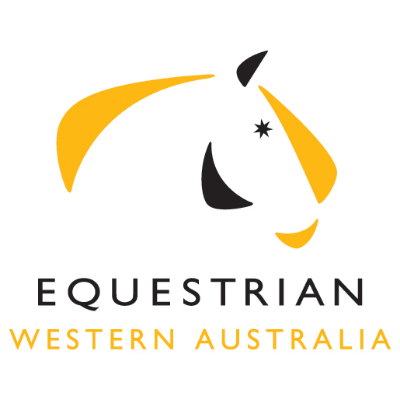 You can donate to the Equestrian WA Sports Fund pool or to your preferred fundraising area. To donate directly to Athlete Development click here. To donate directly to the State Equestrian Centre click here. All donations made through the Australian Sports Foundation are tax deductible. A receipt will be emailed to the address provided during the donation process. If you did not receive your receipt, first check your junk/spam folder and if you still cannot locate it, please email info@asf.org.au and they can reissue the receipt and/or ensure the email address they have on file is correct. All donations will be acknowledged on the EWASF fundraising page unless you request for your donation to remain anonymous during the donation process. The EWASF will be administered by a Committee consisting of 3 or 4 appointed members, the EWA Chair and the EWA Finance Director. Establish policies pertaining to fundraising projects and disbursement of funds. Approve the Annual Donor Recognition Program. Ensure an Annual Donors Report is published. Ensure controls and due diligence of the donations are implemented. Ensure audit arrangements are adhered to. Ensures compliance with funding and relevant legal requirements. Ensure the EWASF adheres to accepted best practice and ethical standards. State Equestrian Centre: Your donation will contribute towards refurbishments to the SEC facilities, with a focus on upgrades to arena and riding surfaces.